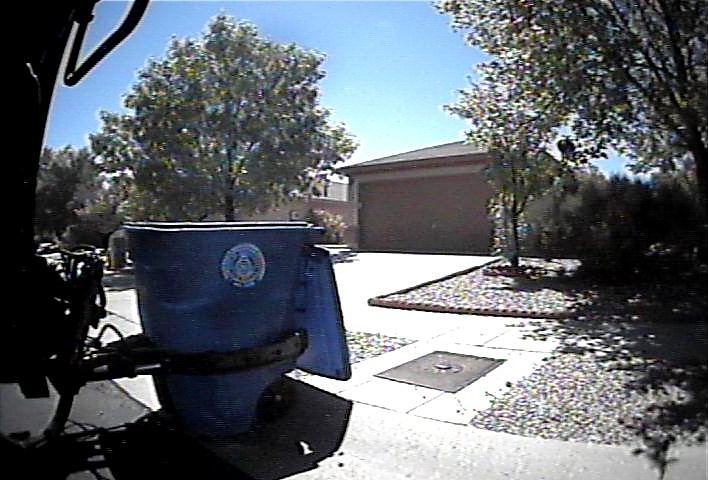 FleetMind camera systems provide unprecedented insights into and all around your vehicles. 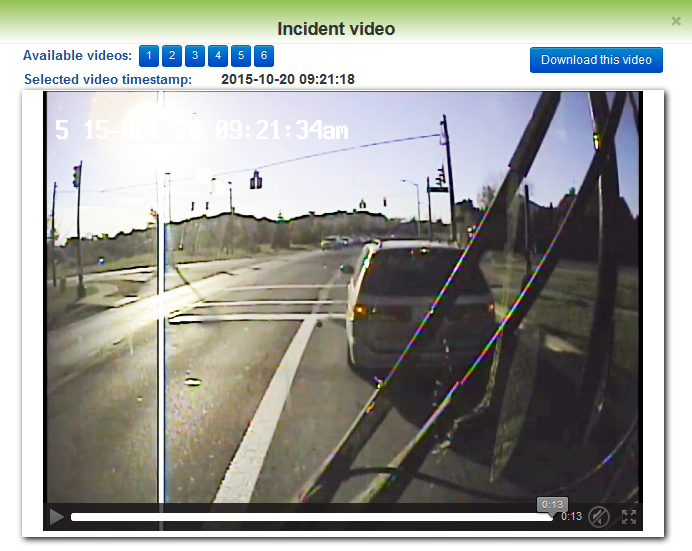 Integrated with FleetLink Mobile DVR digital video recorder, or the FleetLink Vision and FleetLink Vision+ on-board computing systems, FleetLink camera systems make taking pictures and capturing real-time video footage literally at your fingertips. 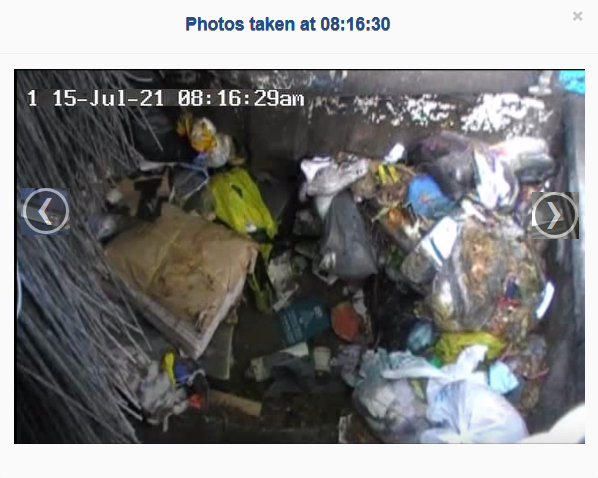 Capture video of all internal and external activities from all angles. 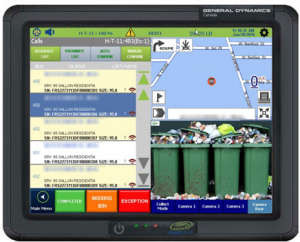 Identify any driver-related safety issues for rapid remediation. 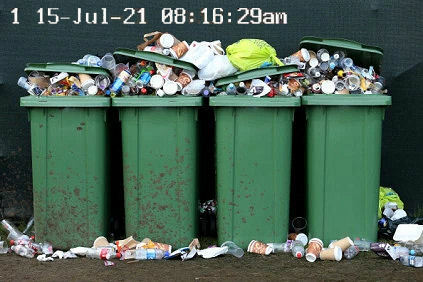 Capture evidence for accident and dispute resolution. 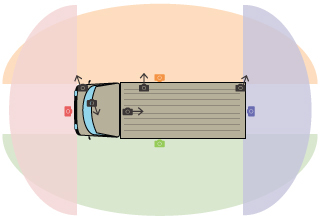 Up to 8 cameras can be installed on a truck to meet your unique requirements and objectives. 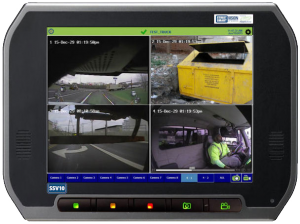 The pictures and video recordings provide a more comprehensive view of incidents and service data, which are automatically recorded by our in-cab smart display. 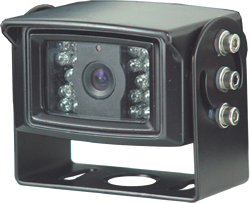 Improve driving with FleetLink camera systems that capture various driving situations.